The South Loop is littered with fabulous high-rise real estate and classic Chicago loft-style residences for sale. With that brings the opportunity for home buyers to take advantage of lower price points on South Loop short sale lofts and short sale South Loop high-rises for sale. So enjoy a Chicago condo loaded with building amenities and more and invest in a South Loop short sale today. 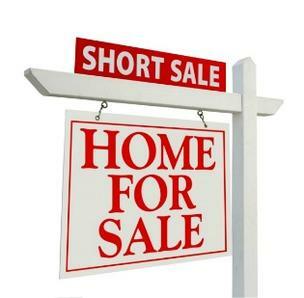 For more information on South Loop short sales in Chicago or other short sale properties around the downtown Chicago area, contact Ted Guarnero at (312) 810 6693. And if you’re interested in South Loop short sales for sale, be sure to also check out short sales for sale in West Loop!